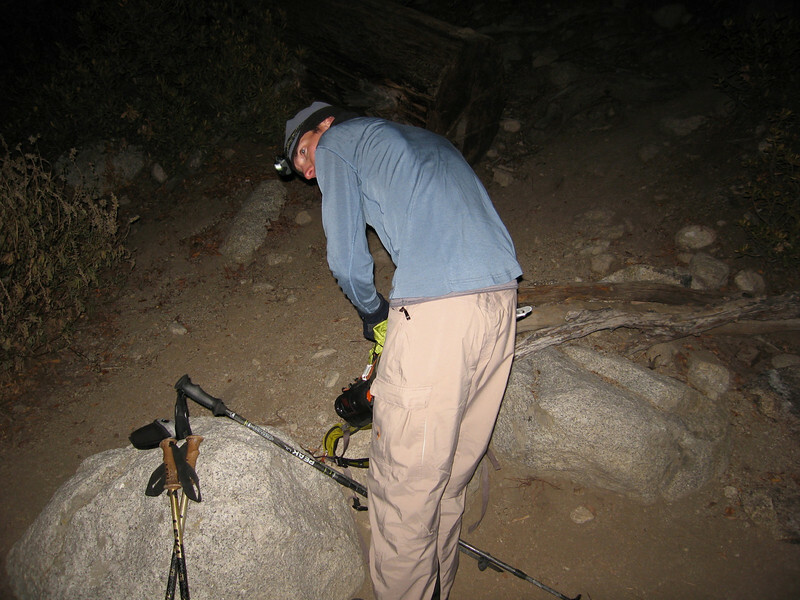 originally we were planning to hike Moutaineers Route to finale my 26 week streak at 10,000ft - but late start times, upset stomachs and other reasons we decided at our lazy pace we would not be out till well after dark. so we modified the plan and summited Thor Peak instead. for Laura and Mike it was their first time doing the Smiley Route and for Richard it had been about 5 years. with the fresh snow it was still a fun little adventure for the day.